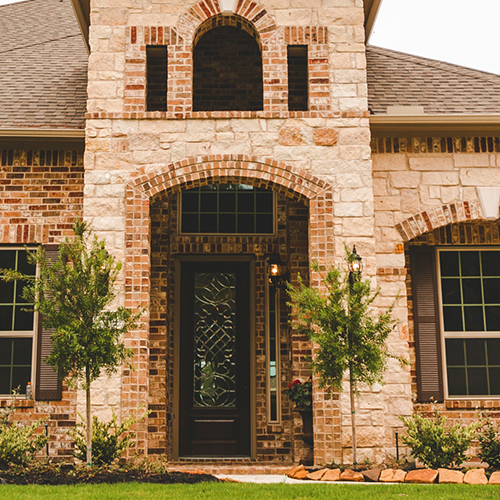 Taylor Morrison, a respected homebuilder in Arizona, California, Colorado, Florida and here in Texas, built the now sold-out Audubon Grove neighborhood in Springwoods Village. The neighborhood is a secluded collection of 51 single family luxury homes on large home sites, nestled in the forest near the Springwooods Village Nature Preserve. Close to the ExxonMobil campus and the CityPlace urban district. 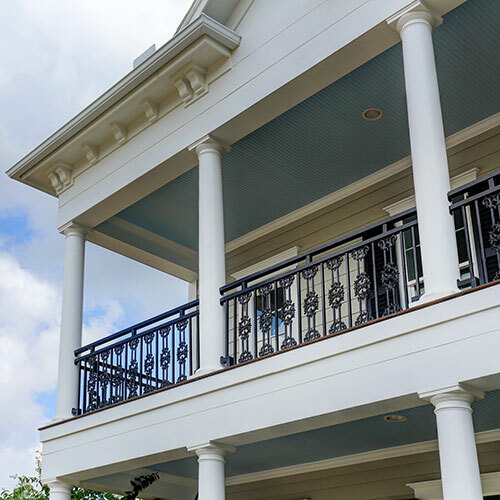 Since 1999, Sullivan Brothers Builders (SBB) has been a respected, local homebuilder that has been building ultra-high quality new homes in Texas. SBB presents the Harper Woods neighborhood in Springwoods Village. These 88 single family homes and townhomes starting in the $400s are constructed to LEED Gold standards and embrace historical architectural detailing while providing all the modern luxury refinements. Bordering Spring Grove Park, Harper Woods is also within walking distance to the corporate headquarters for ExxonMobil, Southwestern Energy, HP, Inc. and American Bureau of Shipping (ABS). The model home is open daily. 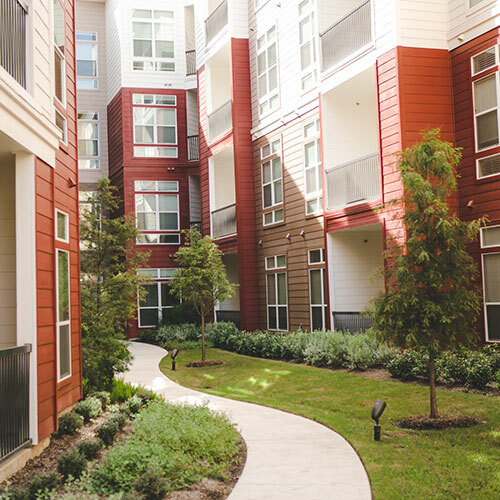 Fein is a respected developer of apartment homes, with over 25 years of experience in creating properties in Houston and Denver that combine architectural distinction, superb landscaping and exceptional amenities in an atmosphere of incomparable service. Fein offers luxury apartments at The Belvedere and at The Mark at CityPlace. The Belvedere is a 342-unit multi-family development including a variety of 1, 2 and 3 bedroom apartment homes, with first-class amenities and interior finishes. Residents enjoy immediate access to natural open space, parks, and community trails, with close proximity to the Nature Preserve, ExxonMobil Campus and CityPlace. Now leasing. Fein also presents The Mark at CityPlace, another luxury rental apartment community with stunning high-end amenities, in the heart of vibrant CityPlace urban district. Now leasing.